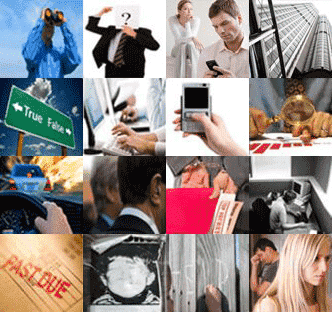 Detective Agency Glasgow has specialization in solving personal issues like nanny monitoring, infidelity and missing person while they also deal in commercial problems such as employee background investigations, corporate investigation and much more. 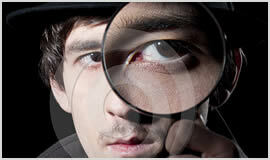 Furthermore, detectives at Glasgow agency offer services in fraud investigation, suicide, employee monitoring, phone forensics, computer forensics, surveillance and vehicle tracking. They promise to handle your case privately, ethically, professionally and in the most competent manner that shows best outcomes and solutions. Other services the agency offers is process serving, asset investigation, bug detector sweep, email hacking and IT security. Hire us now and get all your issues solved.